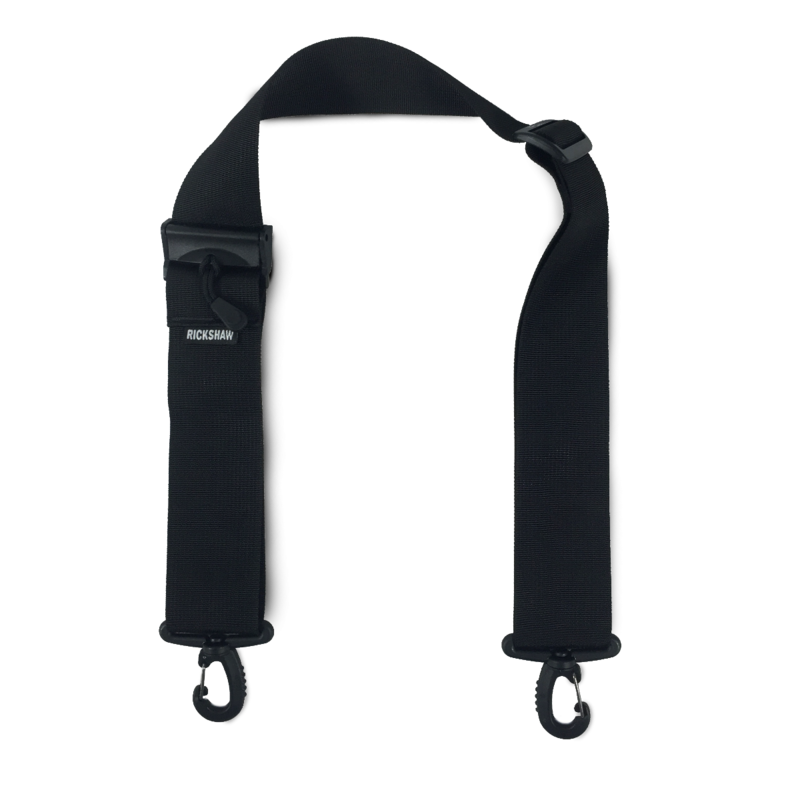 A replacement or additional strap for your Commuter 3.0 Laptop Bag. The Deluxe Shoulder Strap features grip in all the right places for maximum all-day carrying comfort. Strap features include a quick-adjust cam buckle with secure closure, and durable 2" Nylon webbing.